On Wednesday night against the Adelaide 36ers Corey Webster missed his first game since the opening game of the 2012/13 season, a total of 82 consecutive appearances. The game was only the fourth time the Breakers have opened the season with a road game. 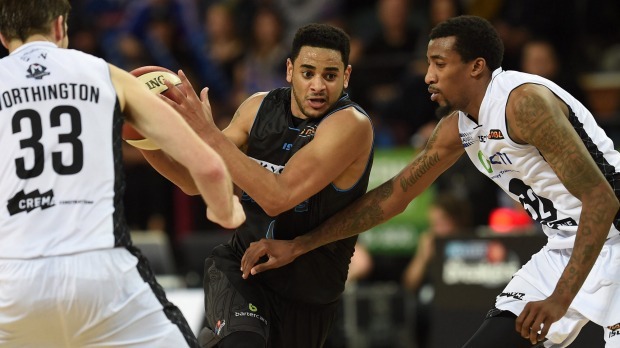 On each of the previous three occasions the Breakers have come away with a victory. Charles Jackson and Shane McDonald became Breakers players number 82 and 83. Jackson is the 23rd American import to suit for the Breakers and McDonald the 16th Australian. The last time Everard Bartlett played for the Breakers was on February 8, 2007 against West Sydney Razorbacks. A break of 7 seasons equating to 3,163 days, easily a Breakers record. Previous club record was Casey Frank (2,616 days) who played on January 10, 2013 having last played on November 12 2005.